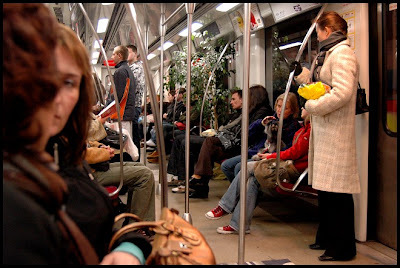 An "Underground tree" should be treated in the same way as the plant species would naturally. Hint: When you see a plant in underground - act normally as nothing happens! 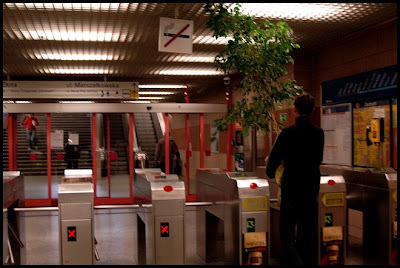 Before initiating the process of growing the trees in your underground, tube or even trams, a new solution should be invented, to ensure that the "Plant propagation in communication" is innovative and ready to act in a public space, without the need of every passenger to carry his/her own tree.